At Parda Emporium, we are dealing with printed PVC flooring, Anti-skid transport flooring, heavy duty flexible PVC flooring, Anti-slip stud PVC flooring, Anti static PVC flooring, conductive PVC flooring, Anti-bacterial hospital flooring. We are associated with brands like LG, Wonder floor, Royal house etc. We offer very good quality of vinyl flooring for our customer. 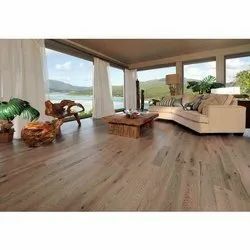 Owing to our in-depth industry experience and precise knowledge of this domain, we are offering an outstanding assortment of Vinyl Flooring. Hitech is premium printed flooring having high quality vinyl flooring. 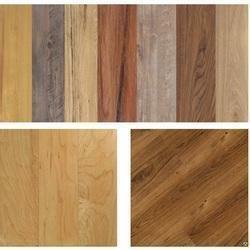 It is an ideal office flooring, retail flooring and home flooring. There is a huge choice in available patterns. The choice of patterns includes wooden, stone and marble patterns; natural textures impart elegance and style. Application includes Homes, Offices, Stores, Showrooms, etc.